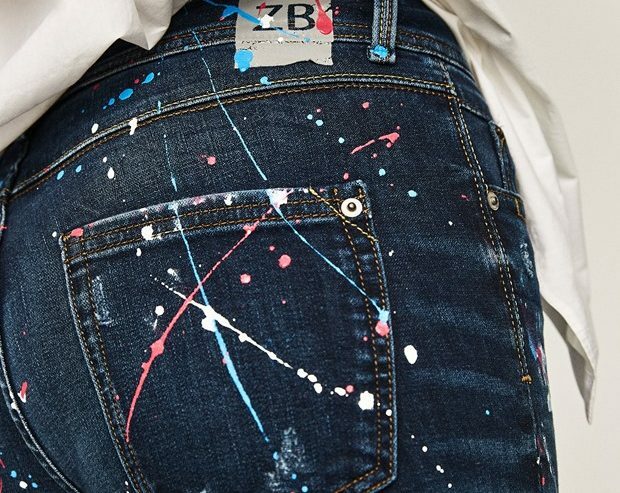 F-Trend brings the best of denim reports based on what we see on the streets, catwalks, merging this with how consumer attitudes are changing & their new needs. We Predict trends based on demographic attributes. Our Trends are an outcome of not just from clothes but we also take an inspiration from technology & our environment, how is this influencing manufacturing, production, retailers & marketing approaches within the denim industry. Whether you’re looking for design inspiration, deciding which styles to stock or gathering consumer data on this rapidly changing market, we help you stay ahead.